Evolve is a video game that arrived February 10, 2015 released onto Microsoft Windows, PlayStation 4 and Xbox One. When it was in its beta early stage and with so many people being included to play there were problems such as the dreaded black screen in early tests, as well as other issues including server slow downs. 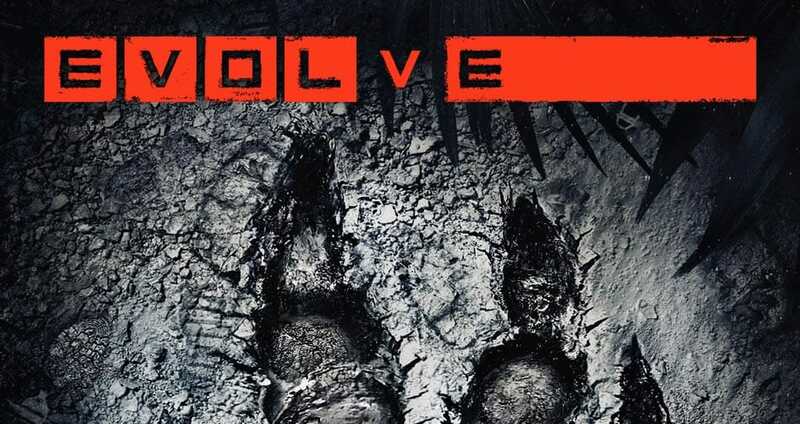 The Evolve video game by 2K Games and developed by Turtle Rock Studios and is a highly competitive and co-op shooter is building quite a large fan base already. If you are having problems with the Evolve video game, then leave your status reports below. We will also aim to update this page, in the meantime please do send in your Evolve status reports of issues. If Evolve is down today, then reports will be found below. Wonder if this game will be released as a full virtual reality game on the PlayStation VR? The last Evolve maintenance was April 4th, when is the next one because i feel the game is a little laggy and needs rebooting…. I am still having issues with cross fire, are AMD doing anything about this? Running a single card is like going back on myself. The servers are not too clever today are they. Keeps crashin me outta games. Stupid now. When will Evolve 2 be released, I am getting a little bored of this one now. is anyone having issues with Evolve today, i have been kicked out of the game twice in a matter of minutes of trying. No access to profile server as of 3rd March. Any ideas ? Can’t check leaderboards. Can’t check or change badge. Nearly impossible to find a match. February 16, 2015.
all the same issues cant even play bout to just take it back wtf………..
Servers not working for some reason, Jan 13. Is there any issues with 2K servers today? I am also seeing a black screen on Xbox One, servers still under heavy load. It’s completely broken for me with constant Black screens, and restarting didn’t fix it. They need more servers, as it’s not working and down right now. open more servers, I’m waiting ages with the red loading circle spinning. I found if you quit out and restart the game, then Evolve starts working without problems. I keep getting a black screen on Xbox One, I’m part of the Alpha tests.